The First Macedonian War was a diversion during the Punic Wars. It was brought on by the alliance of Philip V of Macedonia and Hannibal of Carthage (following Philip's naval expedition against Illyria in 216 and then again, in 214 followed by land-based conquests). Philip and Rome settled with each other so Rome could go focus on Carthage. The Greeks seem to have called the war the Aetolian War, according to ​Rome Enters the Greek East, by Arthur M. Eckstein because it was fought between Philip and his allies on the one side and the Aetolian League and its allies, which included Rome. Rome officially declared war on Macedon in 214, but major operations began in 211, which is often listed as the start of the war, according to Eckstein. The Greeks had been engaged, recently, in their own Social War. It lasted from 220-217 on the occasion of Philip suddenly deciding to make peace with Aetolia. Between the 2nd and 3rd Macedonian War, the Aetolian League asked Antiochus of Syria to help them against Rome. When Antiochus obliged, Rome sent in its legions to expel the Seleucids. Antiochus signed the Treaty of Apamea (188 B.C. ), surrendering 15,000 talents of silver. This is the Seleucid War (192-188). It included a Roman victory at Thermopylae (191) near the spot where the Spartans had once so famously lost to the Persians. The second Macedonian War started as a powerplay between the Seleucids of Syria and Macedonia, with the weaker area powers suffering in the crossfire. They called to Rome for help. Rome decided Macedon constituted a threat, and so helped. In the Second Macedonian War, Rome officially freed Greece from Philip and Macedonia. Macedonia was moved back to its Philip II borders and Rome acquired or freed territories south of Thessaly. The Third Macedonian War was fought against Philip's son Perseus who had moved against the Greeks. Rome declared war and divided Macedonia into 4 republics. After each of the first three Macedonian wars, the Romans went back to Rome after punishing or otherwise dealing with the Macedonians and receiving some reward from the Greeks. 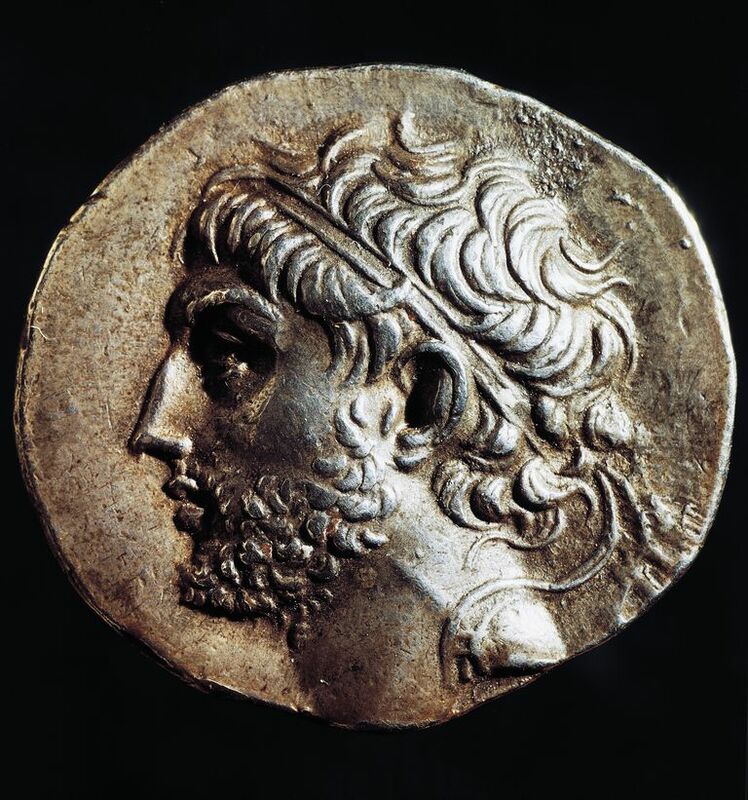 When the Fourth Macedonian War began, as the result of a Macedonian rebellion, fomented by a man who claimed to be Perseus' son, Rome again stepped in. This time, Rome stayed in Macedonia. Macedonia and Epirus were made a Roman province. The Greeks' Achaean League tried unsuccessfully to get rid of the Romans. Their city of Corinth was destroyed for its part in an uprising in 146 B.C. Rome had expanded its empire. How Did Rome Defeat Carthage in the Third Punic War? What Happened During the First Punic War?